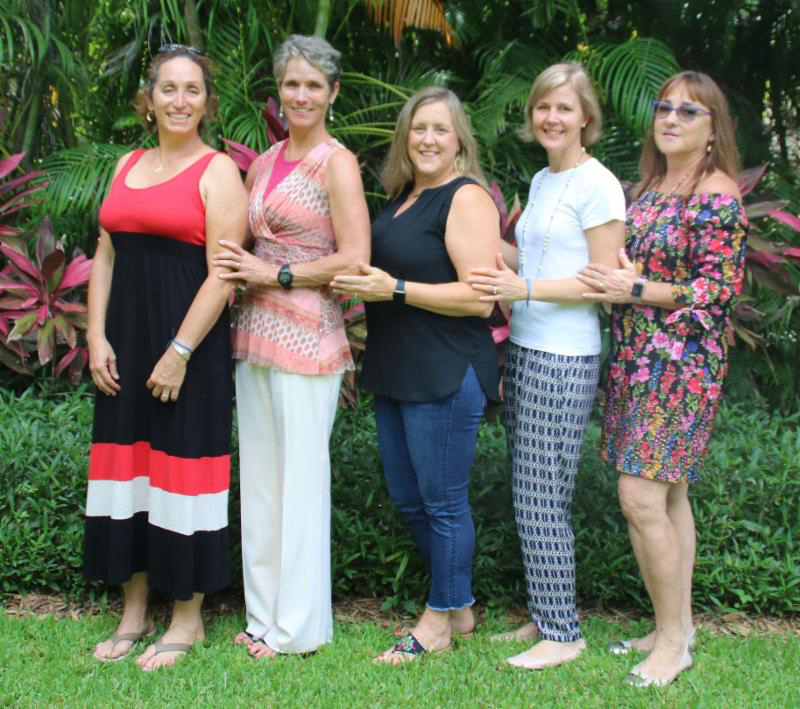 Coral Gables Senior High PTSA (CGSHPTSA) is a member of the Florida PTA. The Florida PTA is the largest statewide volunteer organization working exclusively on behalf of children and youth. Their mission is to make every child’s potential a reality by engaging and empowering families and communities to advocate for all children. PTA membership is open to anyone who cares about children. Whether you’re a parent, teacher, student, neighbor, business owner or community leader, you can be part of our organization. Our roots are much farther than the “City Beautiful” in which we reside. Find out more about CGSHPTSA membership and make a difference for children’s futures today.